The Qualification Exam is required for all students entering ECON 3355 Quantitative Business Analysis regardless of completion of past statistics courses at UALR or at other institutions. This exam is not for credit; it is a prerequisite to gauge current knowledge necessary for successful completion of ECON 3355, a requirement of the College of Business Core. Please note: Students are requested to enroll in the Qualification Exam as soon as they complete the prerequisite course ECON 2310 Business Statistics I. Successful completion of the Qualification Exam is NOT required prior to registration for ECON 3355. If a student received a “Prerequisite and Test Score” registration error for ECON 3355, please contact the Economics and Finance Chairperson Dr. Funk at mffunk@ualr.edu. 3. Under “My Organizations” you will find Quantitative Analysis; click the link. Summer 2, First 5 Weeks – Exam due by first day of class at noon. Summer 4, Second 5 Weeks – Exam due by first day of class at noon. Fall, Regular Session – Exam due by fourth day of class at noon. Spring, Regular Session – Exam due by fourth day of class at noon. Students may take the Qualification Exam as many times as necessary to pass. A passing score will be 90 points out of 130 possible, which is approximately 70%. Not all questions are equally valued; each of the 14 questions is valued between 5 to 15 points each. Students are requested to wait 30 minutes between attempts at taking the Qualification Exam to allow Blackboard time to reset. Students will NOT receive a confirmation email when they have successfully passed the Qualification Exam nor is it necessary to send the test score to anyone. Students who have not successfully passed the Qualification Exam by the due date will be administratively withdrawn from the course, notified by email of the withdrawal, and will receive a full refund. Practice quizzes and valuable resources are available in the “Assessments” section and “Review Material” section of the Blackboard Organization, respectively. Statistics tutoring is available through the Office of Campus Life at campuslife@ualr.edu or at Student Support Services at triosss@ualr.edu. 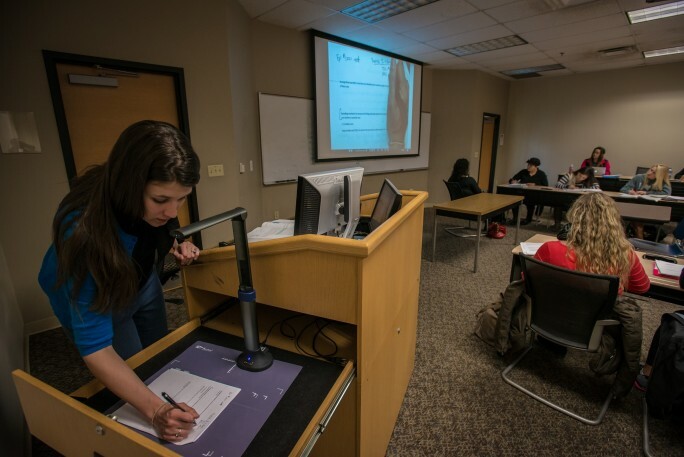 The NetID is a user identifier in Blackboard and a growing number of UALR systems. Find your NetID in BOSS. The NetID is listed in BOSS under the Personal Information > Change Passwords or View Usernames screen.